Surely Rachel Kushner drew inspiration from these ladies for her 2013 book The Flamethrowers. 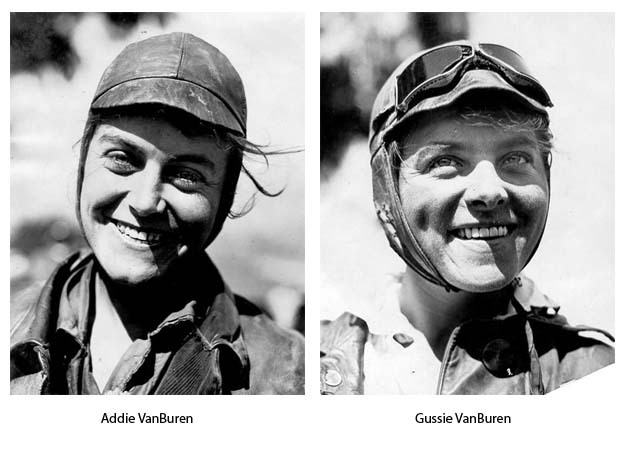 Find out more about these intrepid ladies and their descendants who are planning a 100th anniversary memorial ride in 2016 over at vanburensisters.com. And stay tuned for our post on modern women in moto later this week!